NixNivis and Steph Wrote: Again, the wonderful StephSim has allowed me to host some of her sci-fi walls and floors – 468 textures in total! Most of these walls and floors have previously been included with different lots, but they have never been released as a set before. With collection files, split by colour. Awesome! - I would use it for my Science-type Sims or maybe even my Robot Inventor Sims. There is also Servos so maybe they could benefit from some Sci-Fi atmosphere lol. Thank you, Lee! I'm so glad Steph let me give these walls and floors a home. 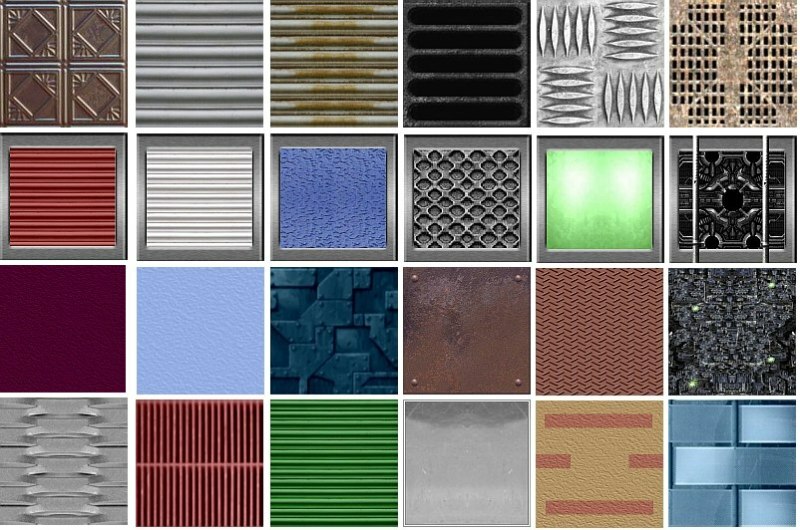 And yeah, there are 468 textures in this set, so the walls and floors pictured are not all of them. 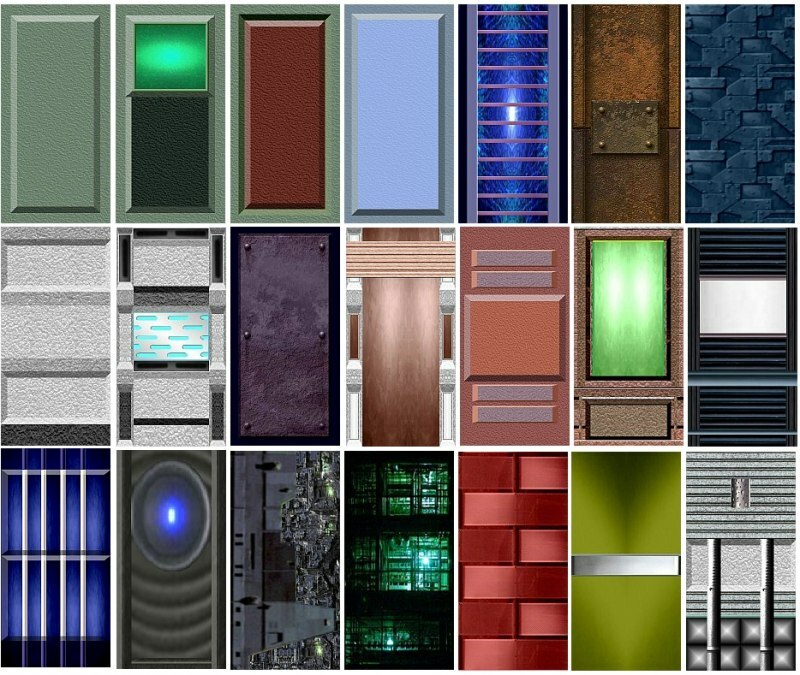 Also, even though they were all created to be used in sci-fi settings, they don't all look super sci-fi; some do (like the Borgish ones), but some look like walls you could find in any modern Sim home. A very versatile set, this is. For those who want to see what the other walls/floors look like, Steph has kindly provided us with a slideshow of the walls here and of the floors here. Oh my, that *is* quite a list... Maybe I'll come back for these anyway. Hi this link is not going to this set! Any suggestions?